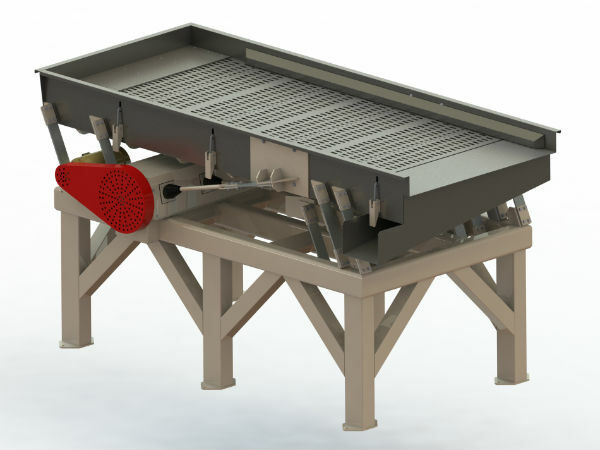 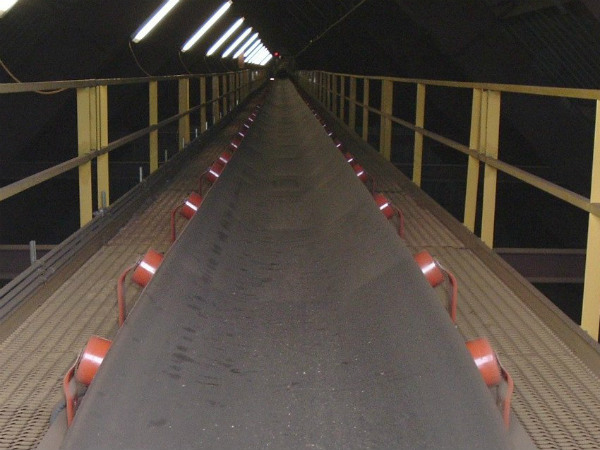 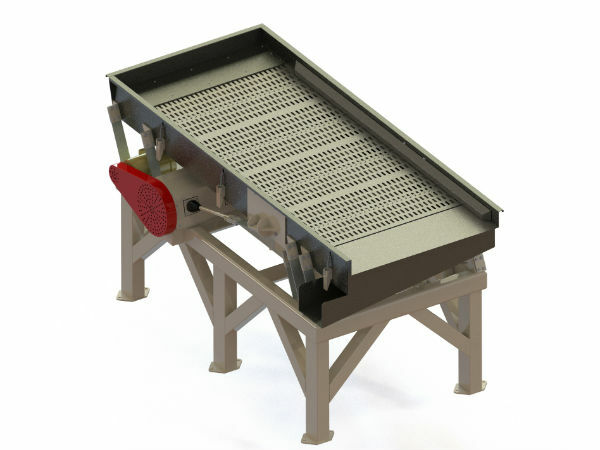 Our vibratory conveyors provide gentle handling and versatility, with optional screening capabilities and can be customized to meet your specifications. 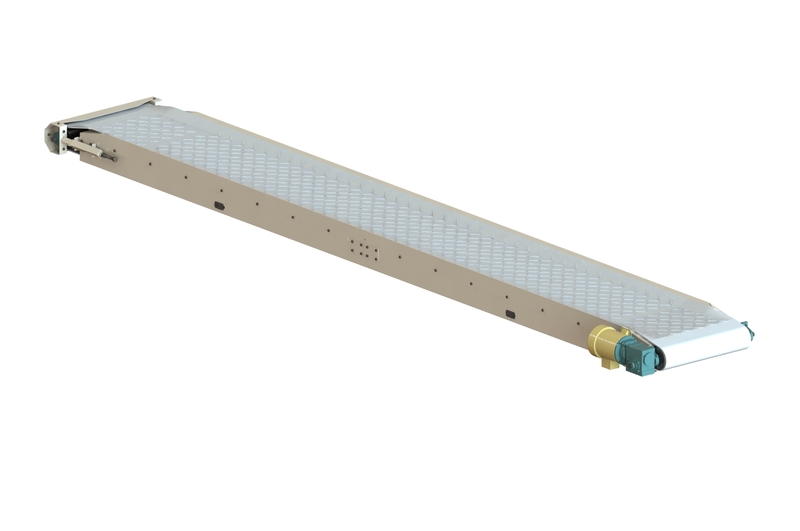 Economical and heavy duty, our paddle drag conveyors are perfect when damage is less of an issue or on products not easily damaged. 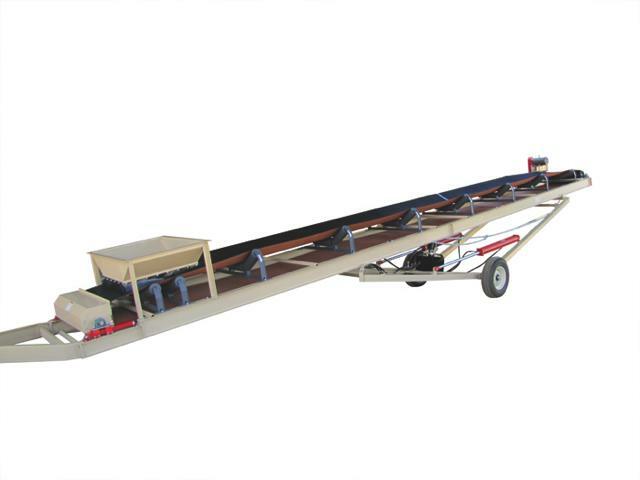 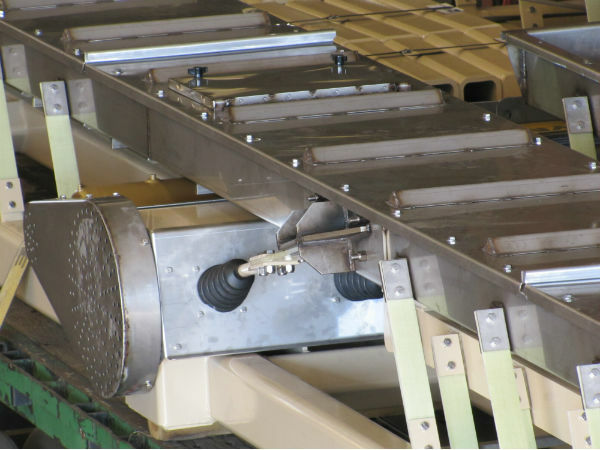 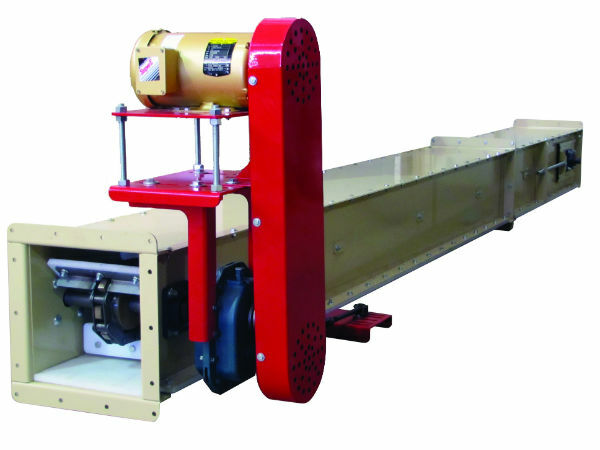 Many products can be successfully handled with paddle drag conveyors. 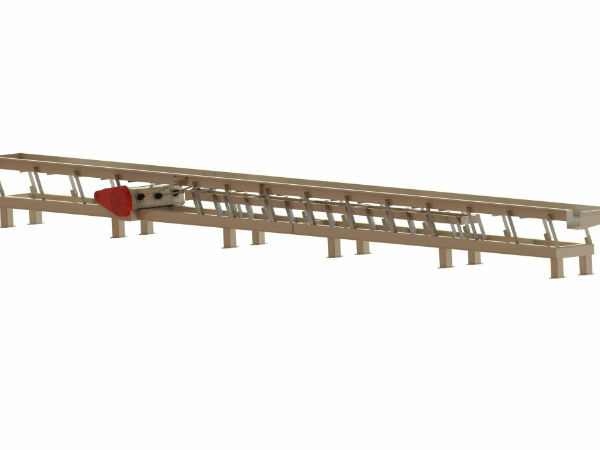 A variety of different speeds and widths accommodate your specific needs. 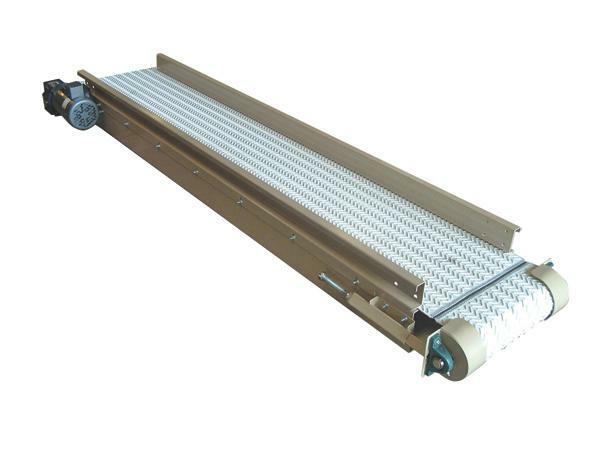 Our durable and economical belt conveyors meet any length and capacity requirements and can be customized to your specifications. 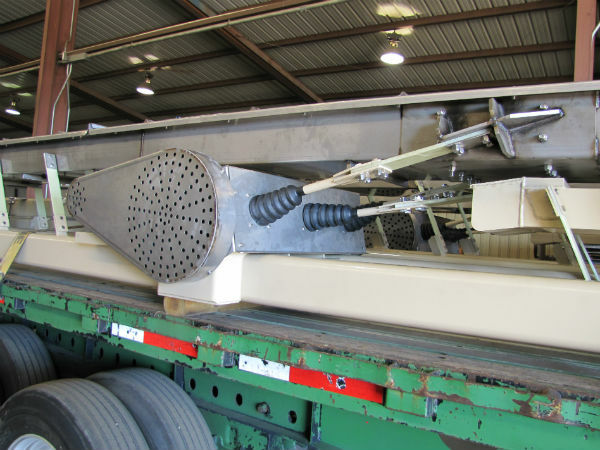 All deliver gentle handling with little product damage. 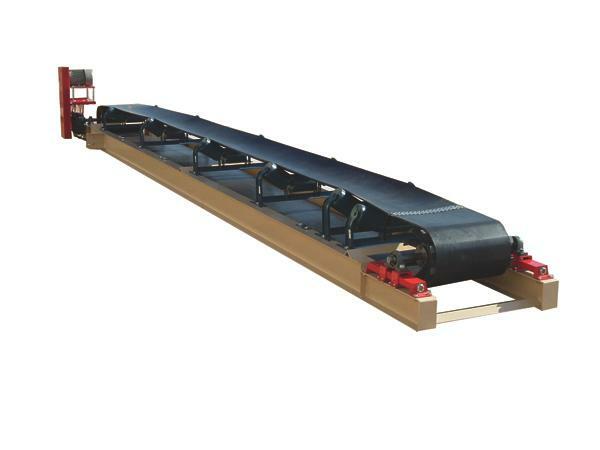 Products: basic stationary conveyor, “shuttle belt” or tripper conveyor, heavy duty portable belt conveyor with electric or hydraulic lift, troughed idler conveyor, smaller “drag belt” conveyor.